Ari squares off against Alan Gray in a golf game in an attempt to get a role for Vince, only to have Alan continue to be his usual angry and vindictive self. 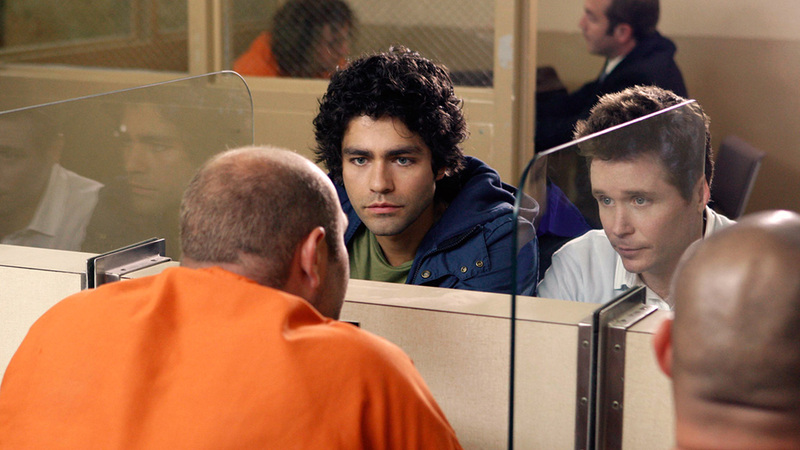 After causing a televised car chase, Dom asks Vince to bail him out, but only Eric — who still doesn't trust Dom — can afford it. Desperate for a job, Turtle agrees to be Drama's personal assistant.